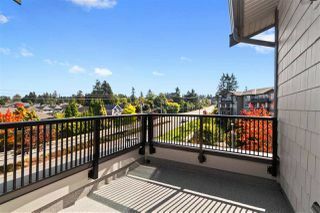 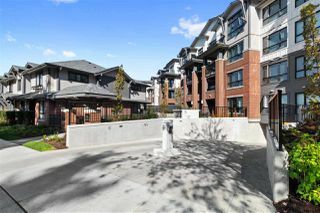 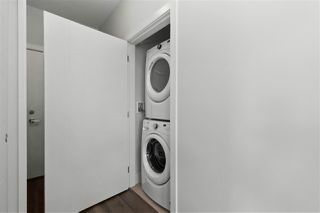 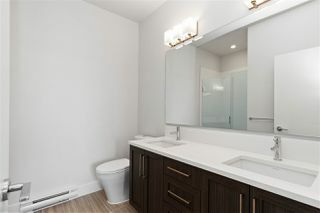 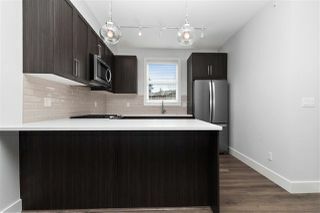 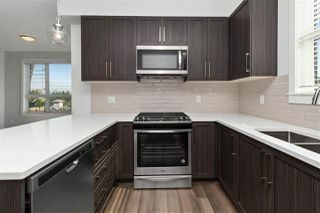 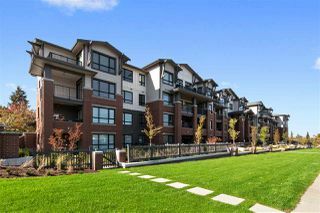 *BRAND NEW - GST INCLUDED, PENTHOUSE CORNER UNIT, 2 PARKING* The penthouse suite and *best value in the building*! 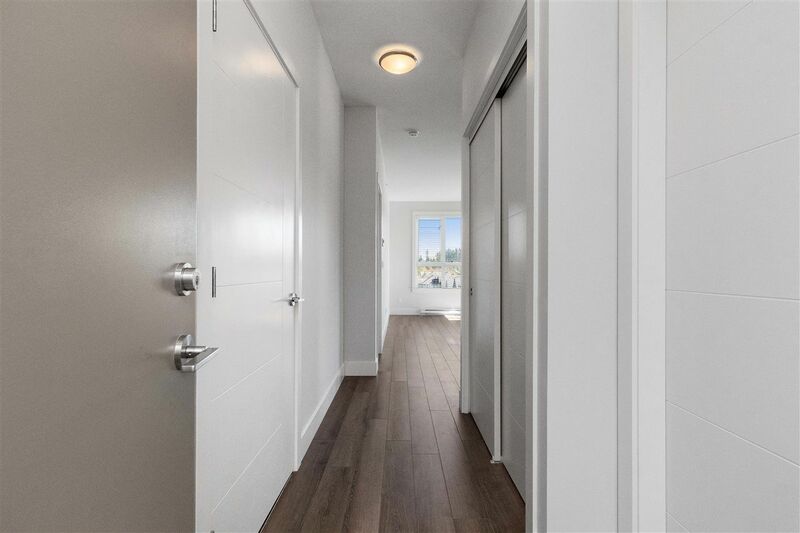 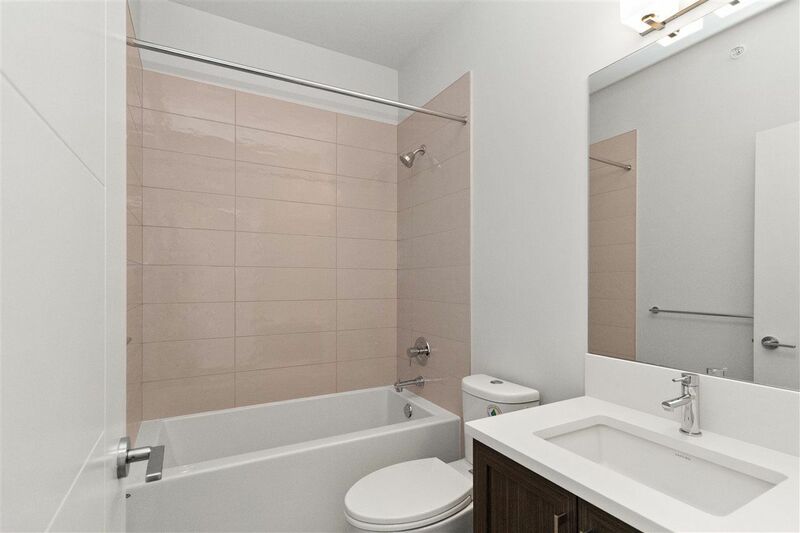 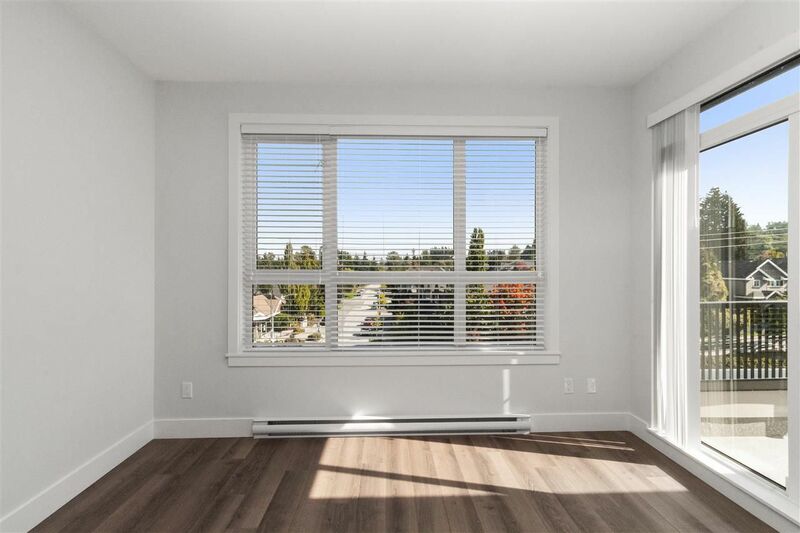 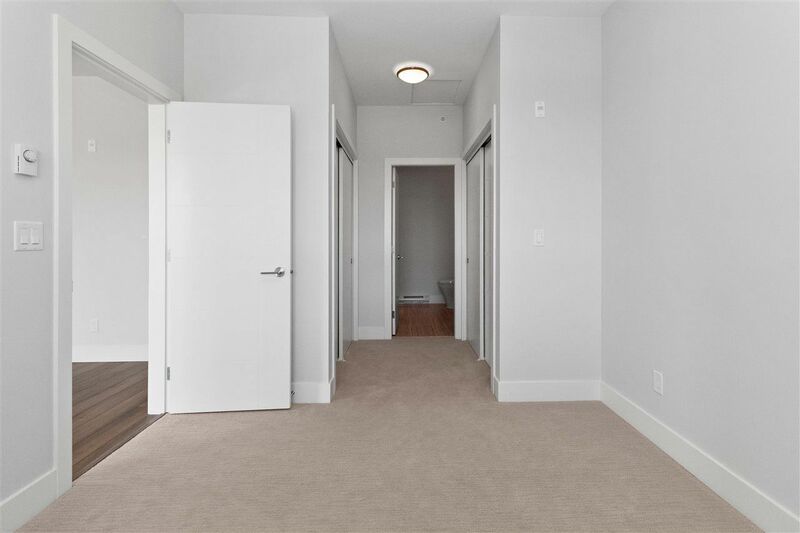 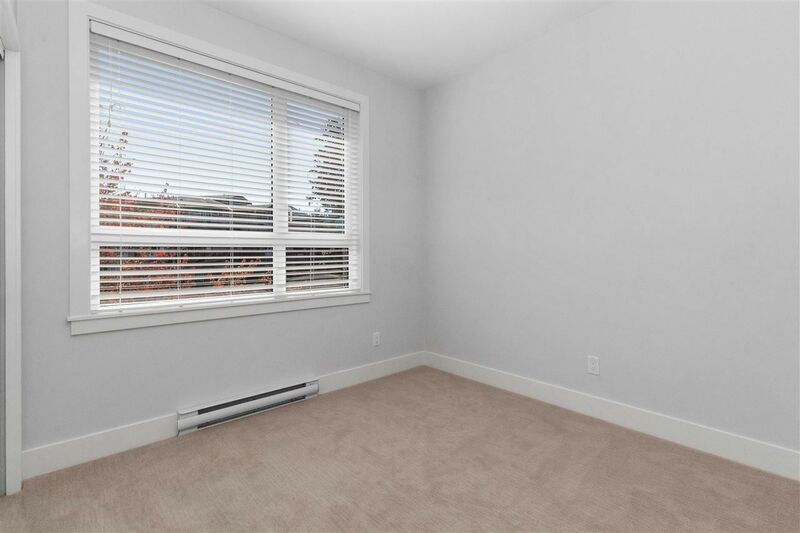 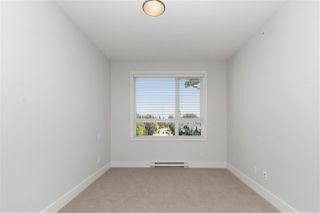 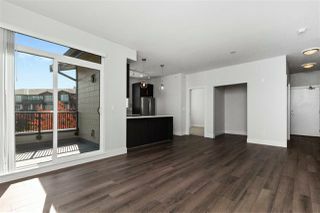 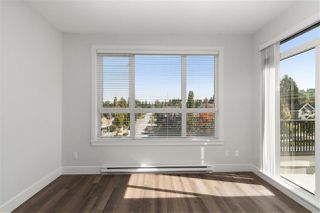 Brand new, centrally located, spacious top floor-corner 2 bedroom, 2 bath PLUS DEN home at South Point Walk 2. 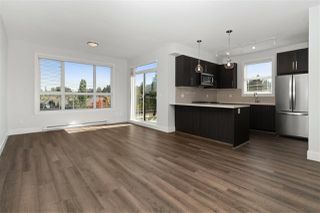 With mountain views, chef's kitchen with stainless steel appliances, gas range and soft close drawers/cupboards; a large patio, his and her closets, hardwood floors, stone counter tops, storage locker, TWO PARKING, and more, this is the perfect home for living or investing. 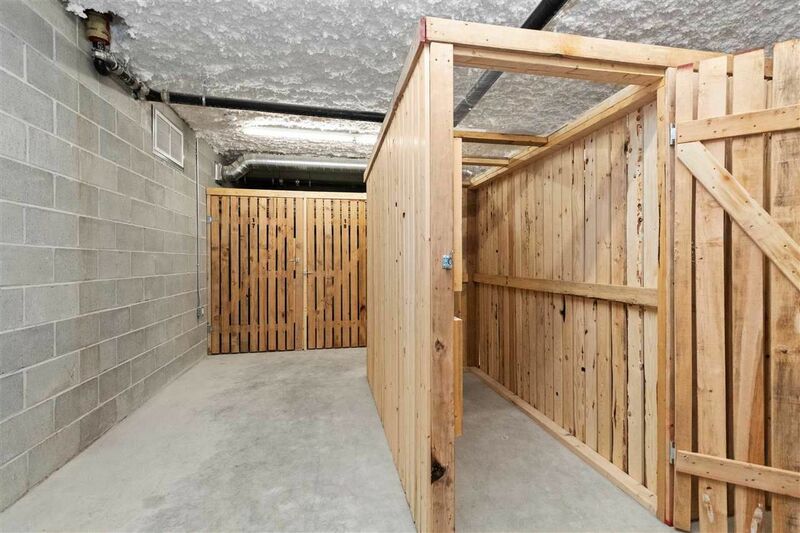 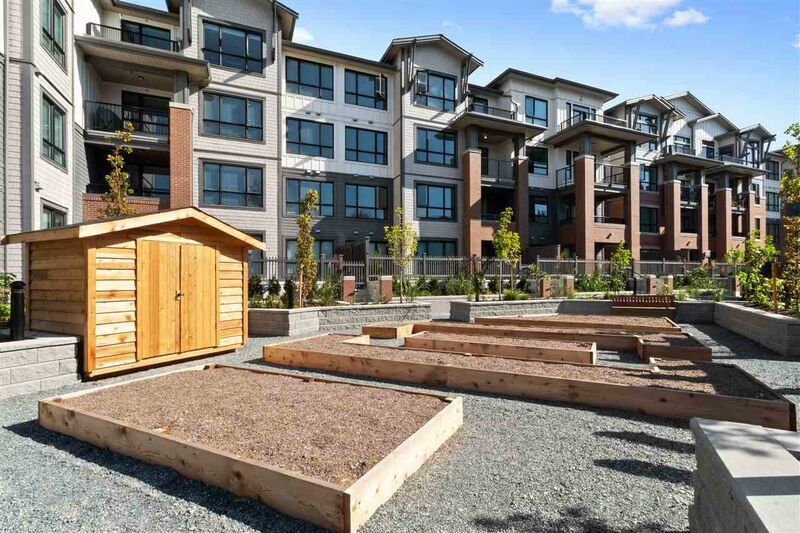 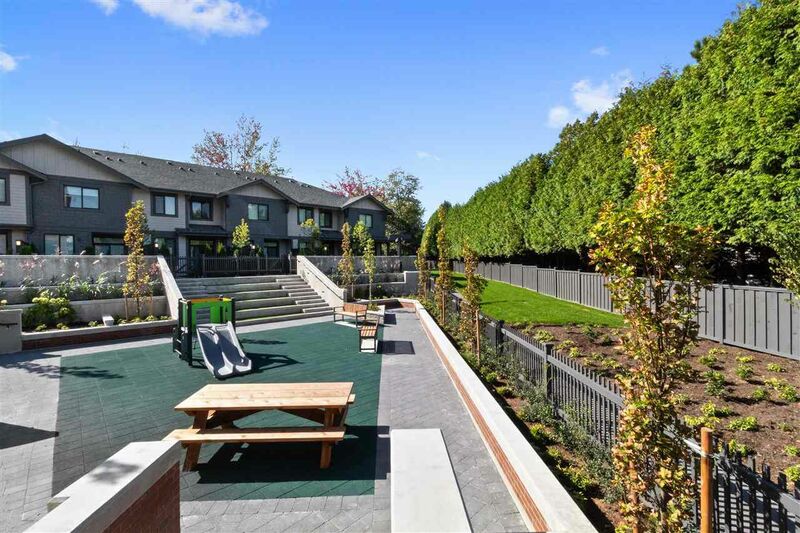 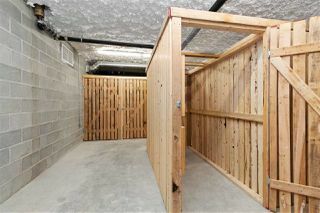 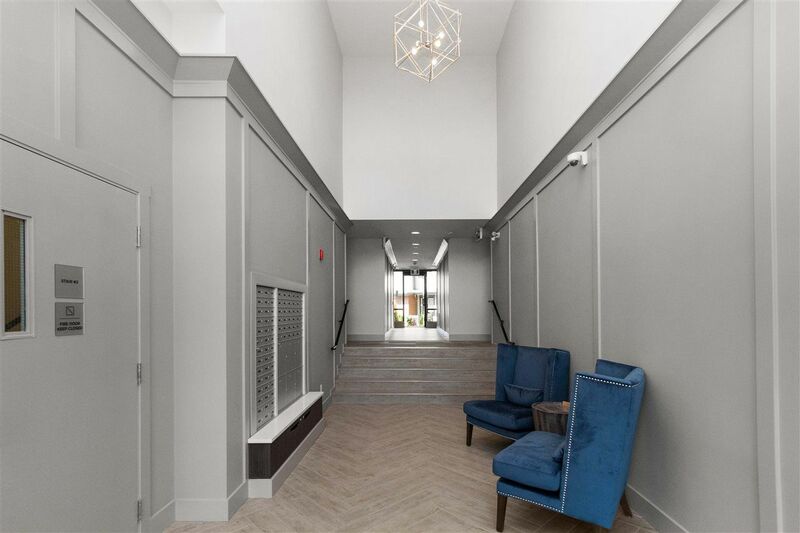 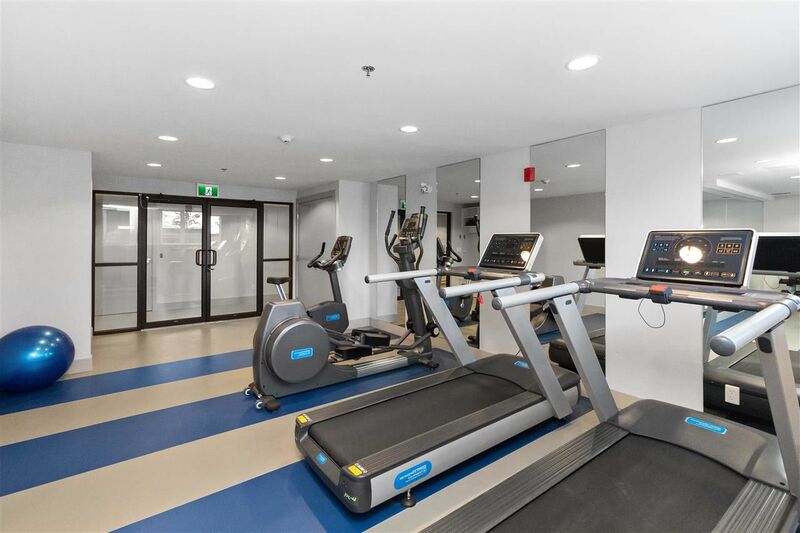 Amenities include two party rooms, secured bike lockers, a gym, and community gardens. 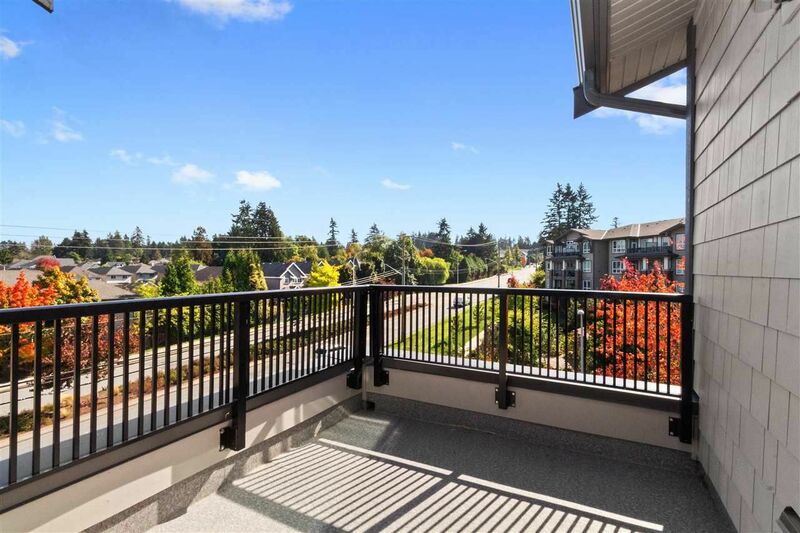 This location is highly walkable and surrounded by all of the popular grocery stores, restaurants, schools, and amenities you could want! Call NOW!